Angry for never having enough money? 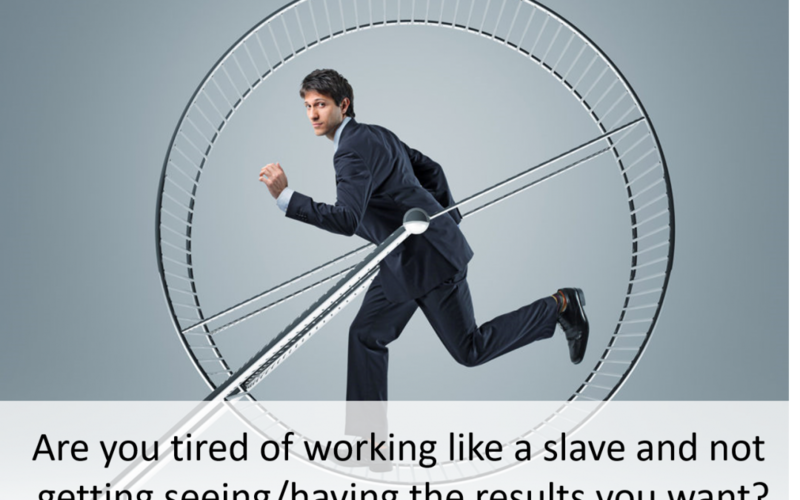 Are you tired of working like a slave and not getting seeing/having the results you want? 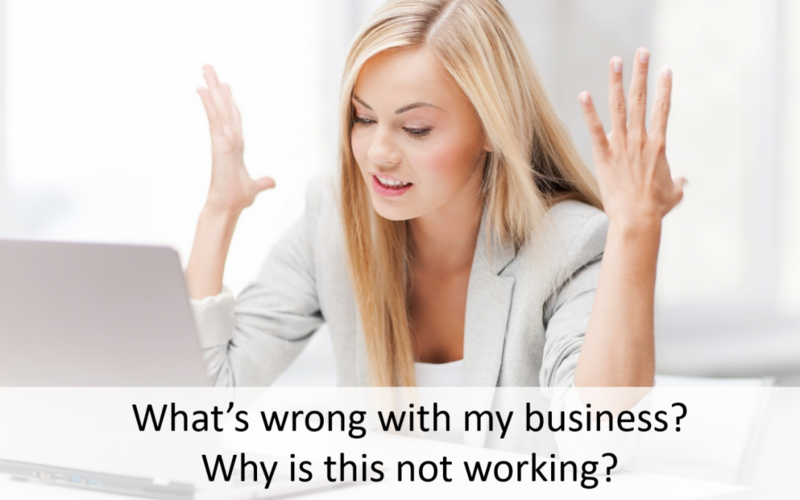 Are you frustrated with where your at in your business? 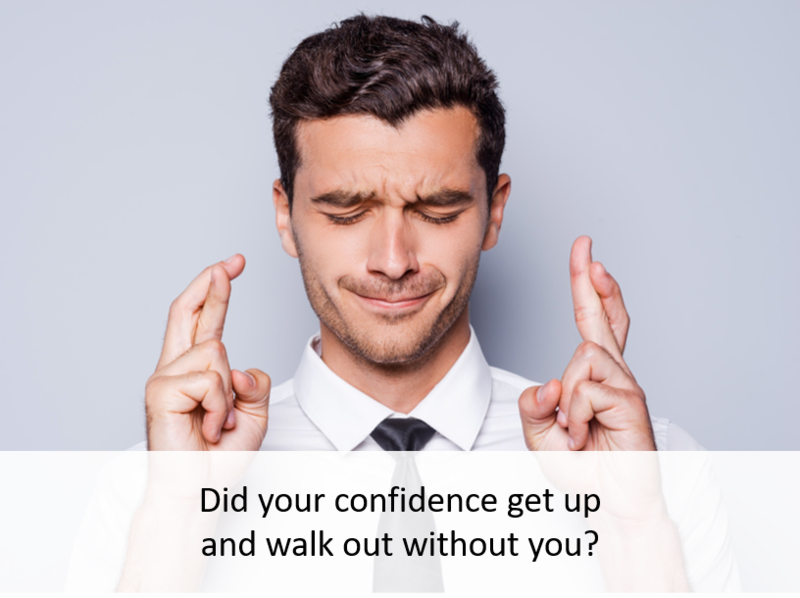 Did your confidence get up and walk out without you? 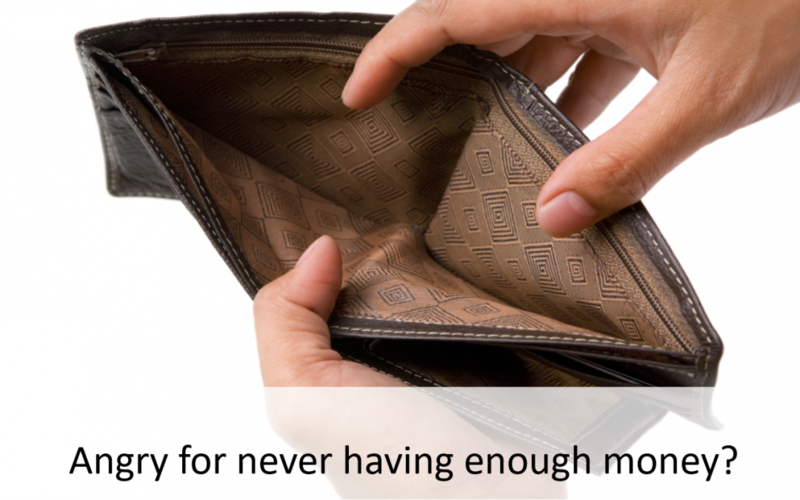 3 shocking reasons why your business doesn’t have the cash flow you need!